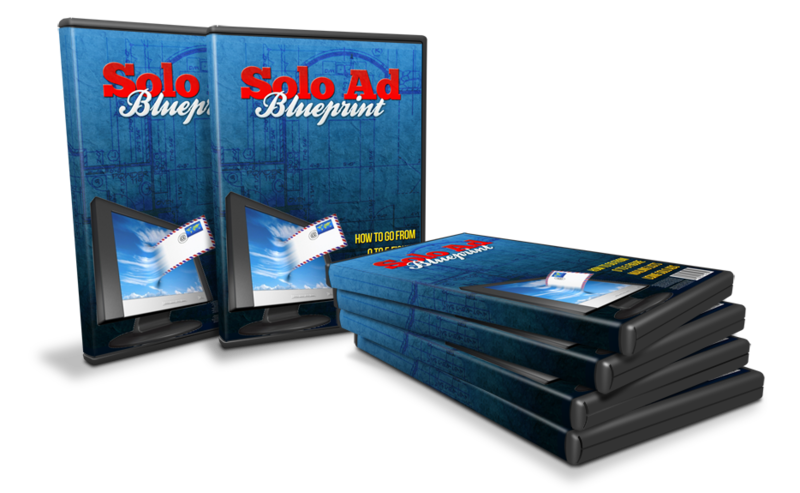 Solo Ad Blueprint - How To Go From 0 To 5 Figure Mailing Lists Using Solo Ads! Discover One of The Most Effective Ways To Send Massive Amounts of Traffic And Build A List Of Highly Responsive Subscribers That Will Explode Your Bank Account! You Don't Need To Rely On SEO, PPC Or Any Other Traffic Source That Depends On Google, Facebook Or Other "Giant" Sites Anymore! Where do you usually get traffic from? Is it through SEO? But it's risky if you're depending only on Google for your traffic. Whereas, Facebook ads is also highly relevant and it helps you to get targeted prospects but if you are not familiar with it you might be putting your money to waste. Even so, most of these traffic sources bring in "cold traffic." You won't know whether they are actually interested in your offer. They might not even know anything about your niche. So the chances of them converting to a paying customer is pretty slim. If you can get targeted prospects that are really keen in your topic, they are more open to new ideas and that will turn into sales once you earn their trust. For instance when you go for a movie and you really enjoy it, you're going to tell your family and friends about it. They will be more likely to go and watch it because the recommendation came from a trusted source. Imagine doing the same thing to promote your product or offer online? You need to look for "warm traffic", people who have already warmed up to your offer or at least know something about it. Where can you get this "warm traffic"? One of the best sources of "warm traffic" is "Solo Ads"! The Best Starter Traffic For New Marketers And New Niche Explorers! It's a paid promotion where another marketer will send out a promotional mailing to promote your offer or product. The conversion and sales you get from this kind of traffic is nothing like any other traffic source out there. Highly Responsive - The subscribers you get are usually in the same niche. They are more receptive since it's what they have been looking for. Higher Conversion - Since they come from another marketer's list, they probably have bought a few products and they are more likely to buy from you as well. Independent - You can bypass all the "Giant" sites like Google and Facebook and go directly to the an individual or a small business owner. You're not affected by algorithms or policy changes. Fast Results - You can start doing this today and get instant results, split test your page and work your way towards a profitable campaign. You're going to get much better results with a few Solo Ads compared to an expensive campaign on Google or Facebook! Introducing The Solo Ad Blueprint! 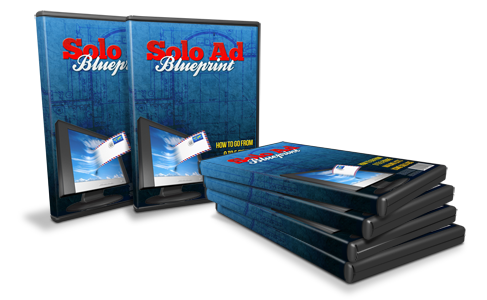 Get Solo Ad Blueprint Now! 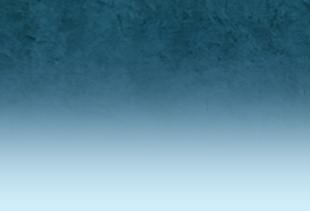 This Will Change The Way You Build Your Opt-in List Forever! You can try any other source of traffic but Solo Ads by pass the Internet Giants such as Facebook & Google and you deal directly with real people, individuals just like you. They might have a small, or huge mailing list but the subscribers have learned to believe and trust them. So the marketer promotes your offer, the subscribers will more likely come to your site, opt-in to your newsletter, buy your product or anything that you want them to do. This course is going to show you can start doing it yourself within days and get great results from it. You don't need a big budget to do this. Start with 20, 30 or 50 bucks, once you're comfortable move on to a bigger budget. You will gain a lot more by going through this course. Most people are not aware on how they can leverage this source of traffic, especially if you're just starting from scratch without any list. Think About It... If you can build your own list of hundreds of highly targeted subscrib-ers list in just a few days and sell a product at $20.00 per pop to them - your sales letter converting at a 15%, even 20% conversion rate (very, very achievable with a customers list!) how much would you be earning? All at the luxury of sending one Solo Ad to promote your offer. And for only $47.00 $9.97, you will find out the power of solo ads and how to leverage it and grow your online business rapidly. P.S. Having a source of hot traffic to generate instant income is the closest you can come to having your own "ATM machine". Learn how to do this now and you will not regret it for sure. Don't lose out to your competitors by procrastinating, take action now!